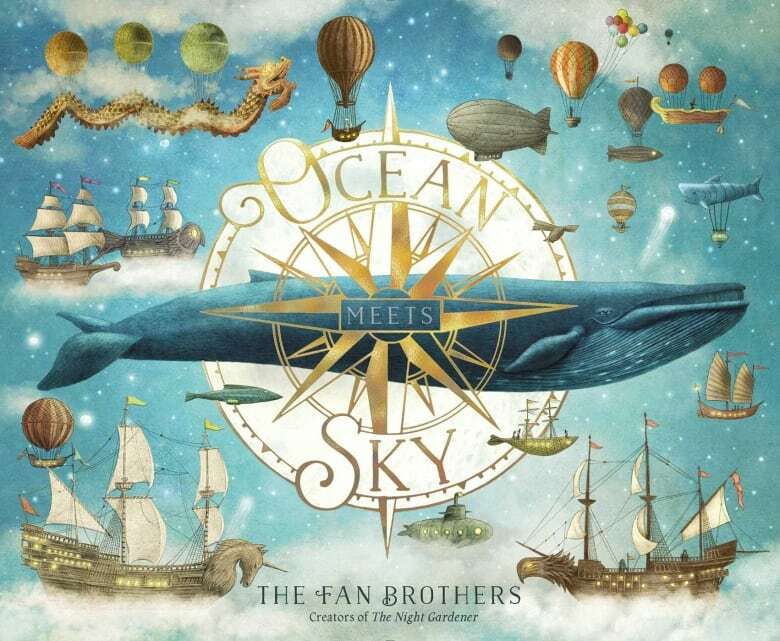 Terry Fan and Eric Fan's Ocean Meets Sky is about a young boy who sets sail to fins the point where the ocean meets the sky. From the creators of the gorgeous bestseller The Night Gardener, comes a stunning new picture book about a young boy who sets sail to find a place his grandfather told him about… the spot where the ocean meets the sky. Ocean Meets Sky by the Fan Brothers was a finalist for the 2018 Governor General's Literary Award for young people's literature — illustrated books.